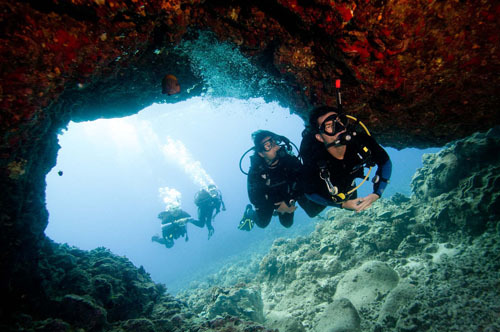 As instructors, we have worked with PADI for many years. We know they are a great organisation, publishing really well thought out materials, both books and digital. They regularly update and evolve courses and training so they are always at the forefront of dive training across the globe.